A new report by Ernst & Young, commissioned for the Canadian Energy Pipeline Association, should serve as a wake-up call for Alberta. According to the report, the last several years have seen an increase in the “volume, complexity, and duplication” of regulations imposed on Canada’s energy industry. This has helped lead to sharp reductions in Canadian oil and gas capital spending. The report notes that U.S. capital spending in oil and gas increased 38 per cent in 2017, reaching a new high of US$120 billion while Canadian spending fell to US$45 billion, a 19 per cent decrease since 2016. 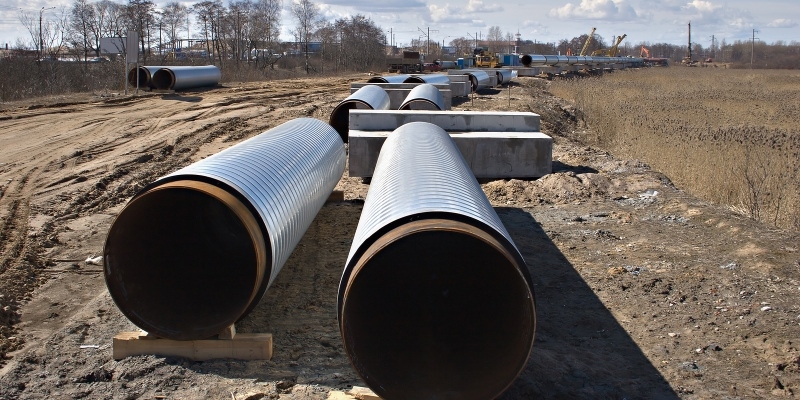 The report also compares pipeline project approvals in Canada and the United Sates. The data show that average approval timelines in Canada grew from 357 days in 2009 to 681 days but in the U.S. dropped from 561 days in 2015 to 336 days in 2017. As we have previously observed, there’s an urgent need for regulatory reform, especially in Alberta, where red tape is steadily strangling a major contributor to Canada’s economy. Certainly falling oil prices have contributed to Alberta’s troubles, but many other factors affect investment in Alberta and many of them are regulatory. For example, respondents to the Fraser institute’s Global Petroleum Survey said the key deterrents to investment in Alberta are all regulatory—respondents point to uncertainty about environmental regulations and their enforcement, and the cost of regulatory compliance. This was particularly true in the oil and gas sector, where 70 per cent of respondents registered compliance costs as a deterrent to investment in 2017 compared to only 32 per cent in 2013.